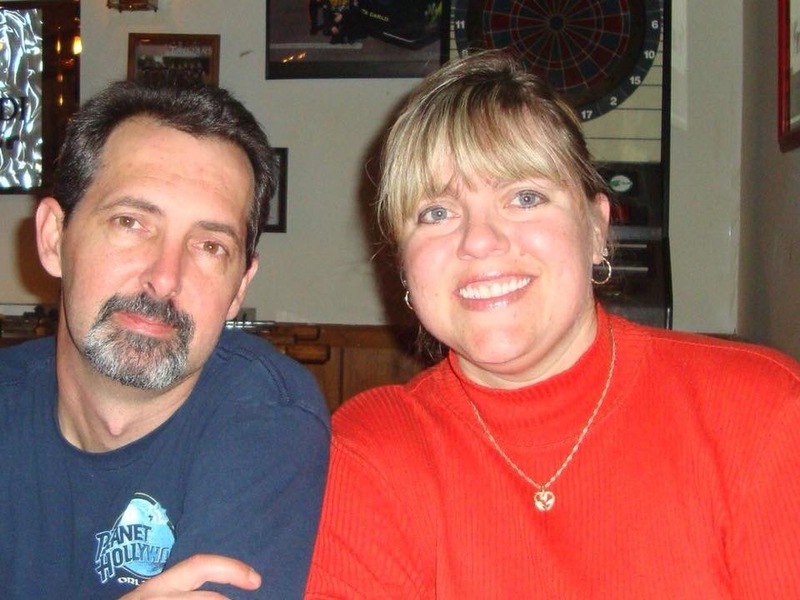 "Thank you so much for being there in my time of need I couldn't ask for a better"
Mrs. Jennifer Edinger, age 45, of Hastings passed away peacefully with her husband at her side Thursday, March 1st, 2018 at her home. Jennifer was born in Grand Rapids, MI on July 5, 1972, the daughter of Theron and Pamela Carter. She was raised in the Middleville area and attended local school Thornapple Kellogg High School graduating in 1990. She continued her education at Davenport College where she studied business administration. She was the wife of Doug Edinger. The couple was married in Las Vegas Sept. 25, 1999. They made their home together on McKeown Road where they raised their family together. Jennifer began her career in the banking industry at the Chemical Bank Dutton branch. Her Career path led her to the Middleville location then to the Gun Lake Branch where she assisted in managing daily branch operations. Jennifer loved being active and was always interested in fitness; working out regularly. Along with her beloved husband, the couple enjoyed spending time at condo in Florida, and annually visiting Las Vegas to celebrate their anniversary. Then often spent free time traveling to the Southern US to visit their children and grandchildren. Jennifer is survived by her beloved husband Doug, children Ivy (fiancé Thomas Tourville) Edinger, Dillian Thomas, Katie (Ryan) Jones, Grandchildren Levi, Aubrey, & Lily Jones, her brother Jeff Carter, and her parents James and Dawn Edinger & Theron and Pamela Carter. A Memorial Service will be held at Thornapple Valley Church at 11:00 AM on Monday, March 5th, with Pastor Jeff Arnett officiating. The family will receive visitors one hour prior to the memorial service on Monday beginning at 10:00 AM at The Thornapple Valley Church in Hastings. There will be a time of fellowship and luncheon immediately following the memorial service at Thornapple Valley Church. Memorial contributions can be made to the family of Jennifer Edinger.